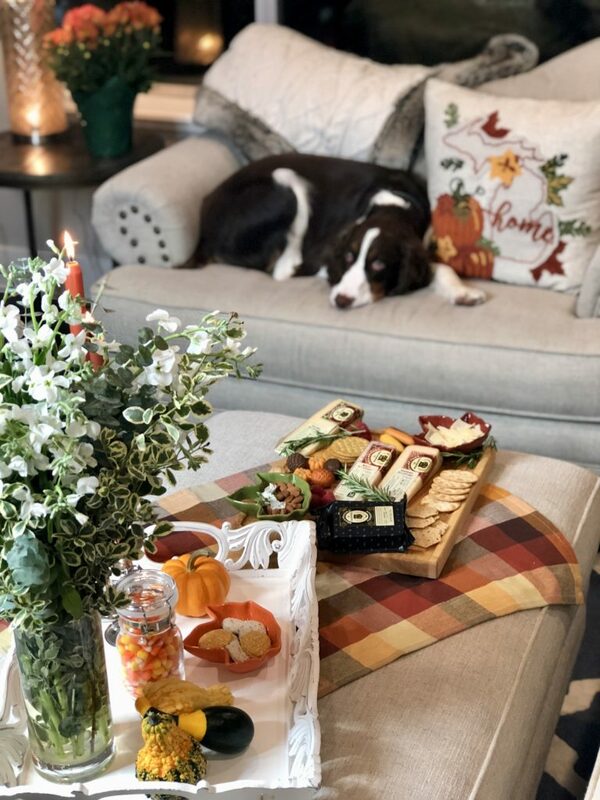 Cozy nights in are my absolute favorite and they’re even better accompanied by good friends and tasty treats. 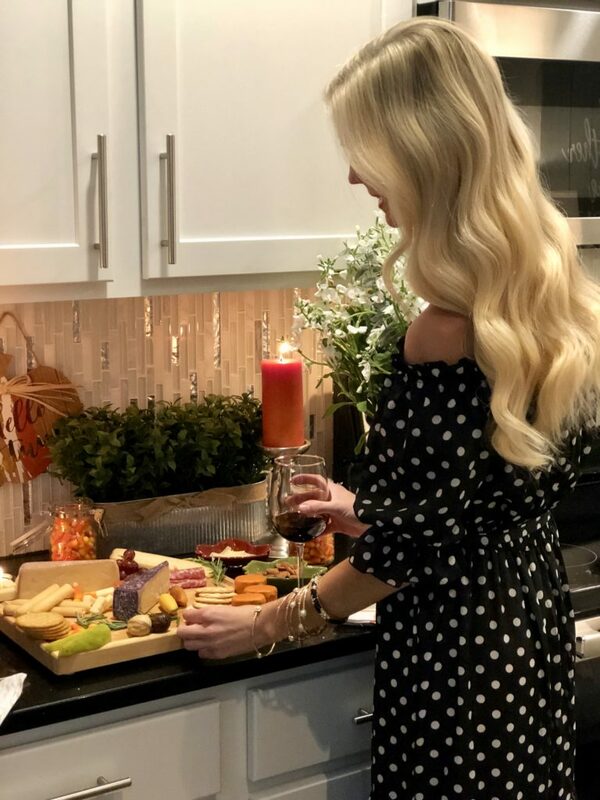 Wine and cheese is always a good idea and selecting different cheeses is a fun way to jazz up an otherwise fairly bland cheese board. 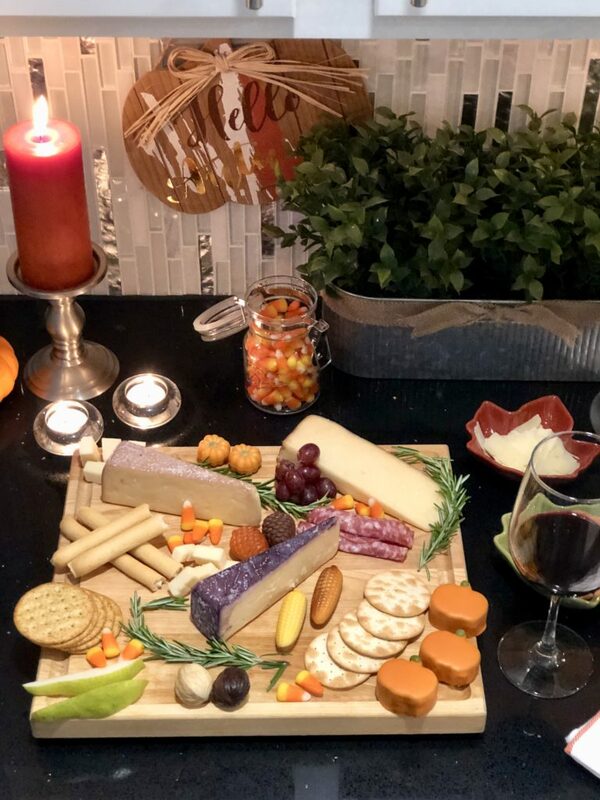 For our girls night in, I featured the Merlot BellaVitano, the Balsamic BellaVitano, the Raspberry BellaVitano and lastly, the MontAmore Cheddar. I ultimately diced the cheddar into little cubes to place around the board. I absolutely love cheese so picking a favorite is tough! I suppose if asked to choose, I would pick the Merlot BellaVitano as my current favorite. My sweet puppy (Mac)atawa, also happens to love cheese! Prepping the board in his presence was like asking him to stare at a new toy but not play with it! He was sooo tempted by just the smell alone. 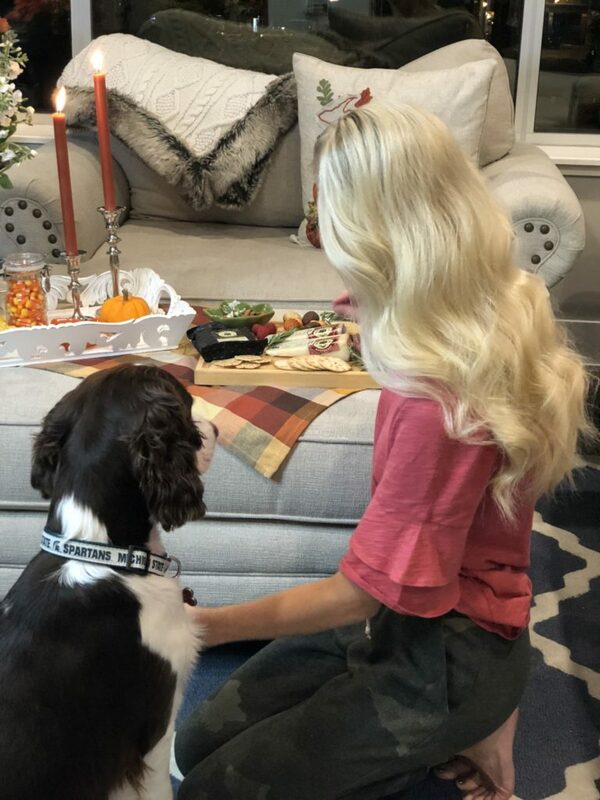 As he watched me prep the cheese platter, I kid you not, he was drooling! Literal drool was streaming out of his mouth! Because I’m weak and I know he loves cheese, I caved and gave him a few little tastes! He was OBSESSED with the parmesan. I kept sneaking him little shaved pieces here and there and I think it’s safe to say, he officially has a new favorite cheese! Sartori cheese not only impressed the girls but it’s even Macatawa approved! I haven’t been as happy as I was in the pictures above in a very long time! 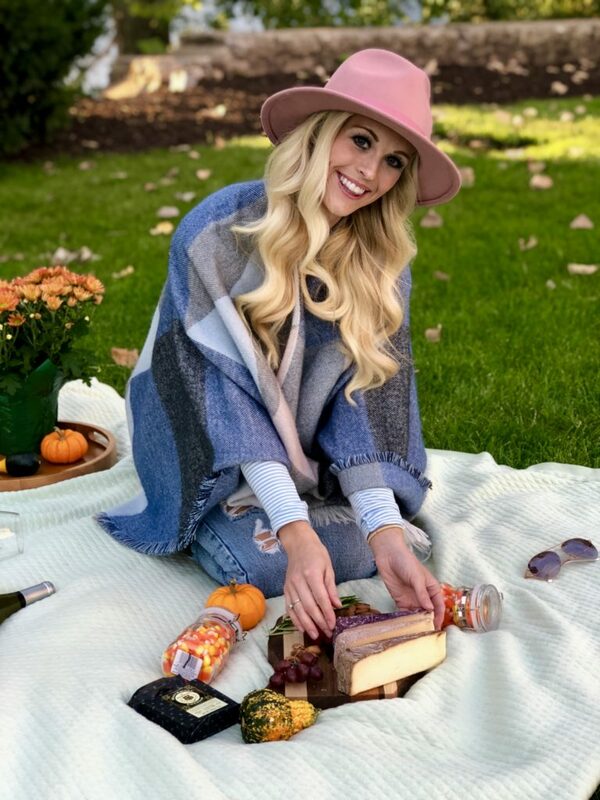 There was something so whimsical about the cutesy casual little picnic I had packed and I cannot think of a better way to spend a crisp Fall evening! To make a pretty perfect setting even better, there was live music being played across the way on the well known Blue Bridge downtown Grand Rapids. I love how this city comes to life during ArtPrize. The liveliness is contagious and the atmosphere never fails to trigger a smile. 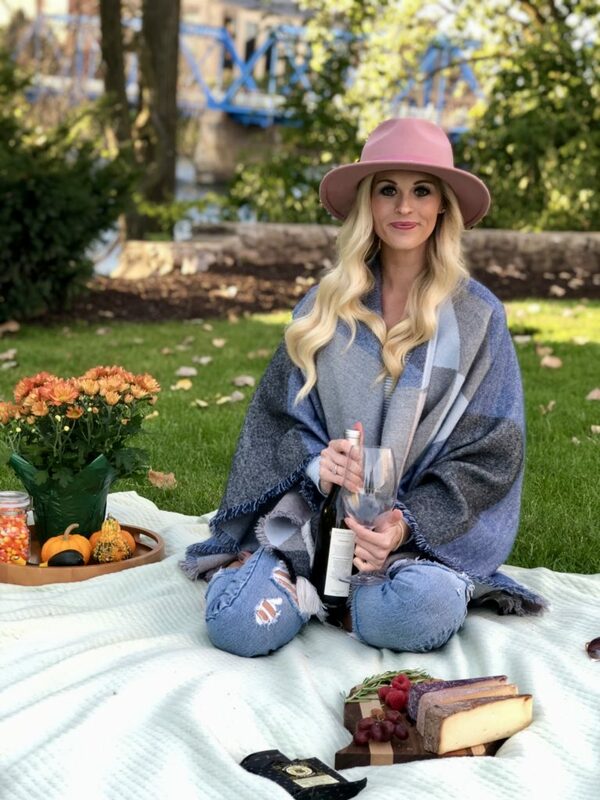 Aside from being in a place you love, I think the key to a good picnic is trying to focus on being ‘present over perfect’. Enjoying where you are, what you have and who you’re with trumps a pretty cheese board every single time. With that said, I can’t resist a little jazz, so I did indeed haul my festive Fall mums and gords in my picnic basket to bring along! 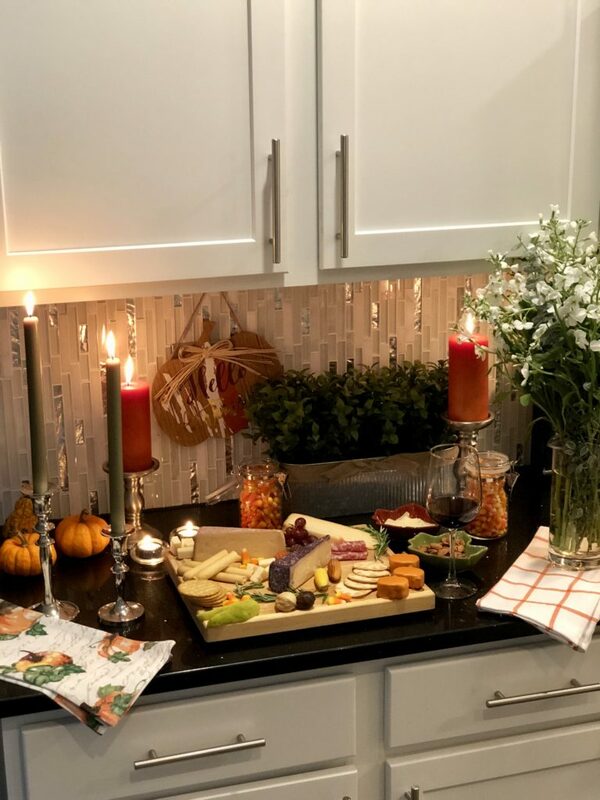 Knowing I had tasty cheese was the greatest icing on the cake and it was an evening that I will cherish for a very long time. Though we snapped a few pictures “for work”, we also got to enjoy. 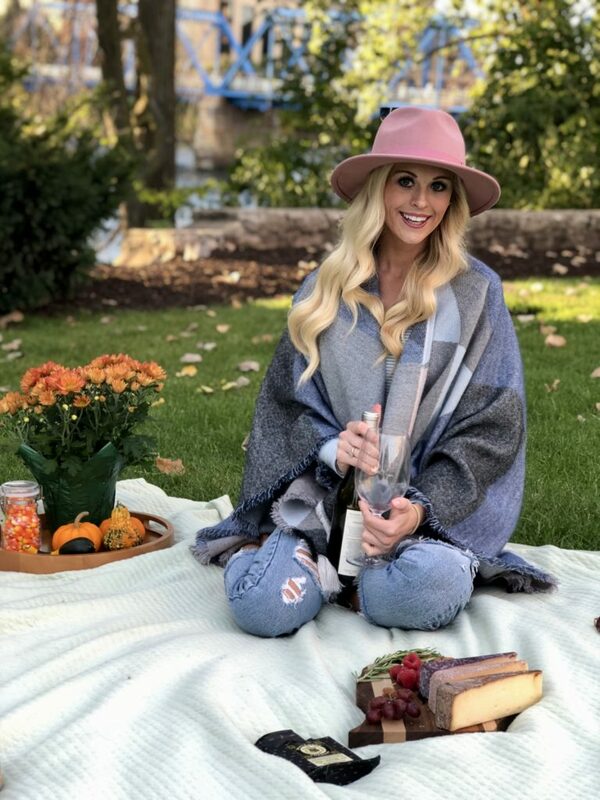 It was such a pretty evening, I was in Midwest Fall heaven! I’m starting to believe that saying: Do what you love and you’ll never work a day in your life! As a relatively new cheese board “artist”, I’m constantly playing around with my presentation. 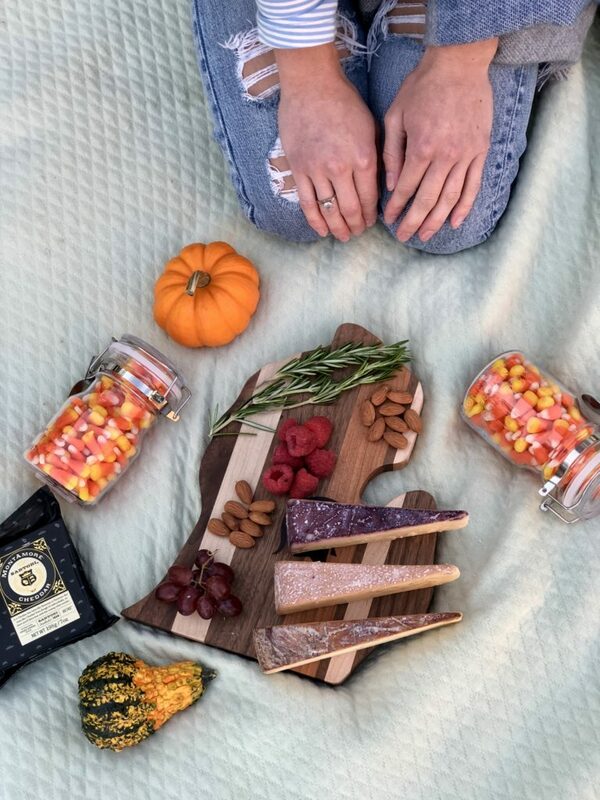 Having tasty cheese is the most important but it certainly doesn’t hurt to have pretty cheese and Sartori cheese is pretty! I specifically love the Raspberry and Merlot for presentation. As I work on my domestic skills, I think it’s important to not lose sight in the fun of it. Sure a pretty cheese board is great but a cheese board that caters to your guests is even better in my opinion! 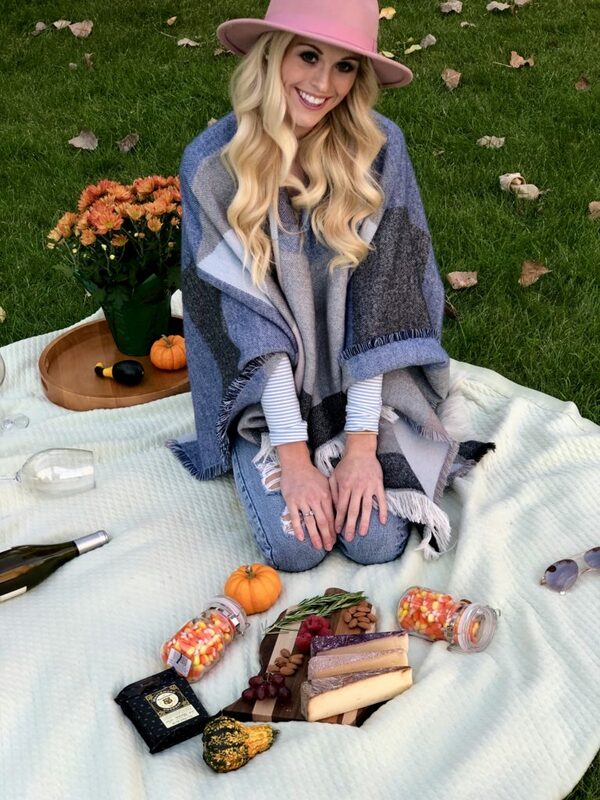 My date happens to love candy corn so I sprinkled it throughout to add a little personal touch! Perhaps it gave it a goofy little look but it was such a fun way to surprise my date with a fun touch! 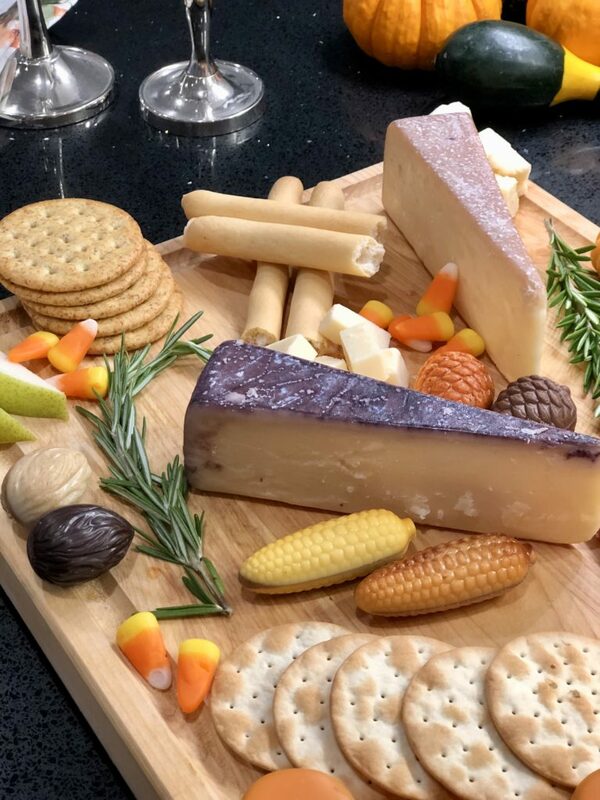 The cheese was an absolute hit on this board as well, with the cheddar being the favorite pick for the night. 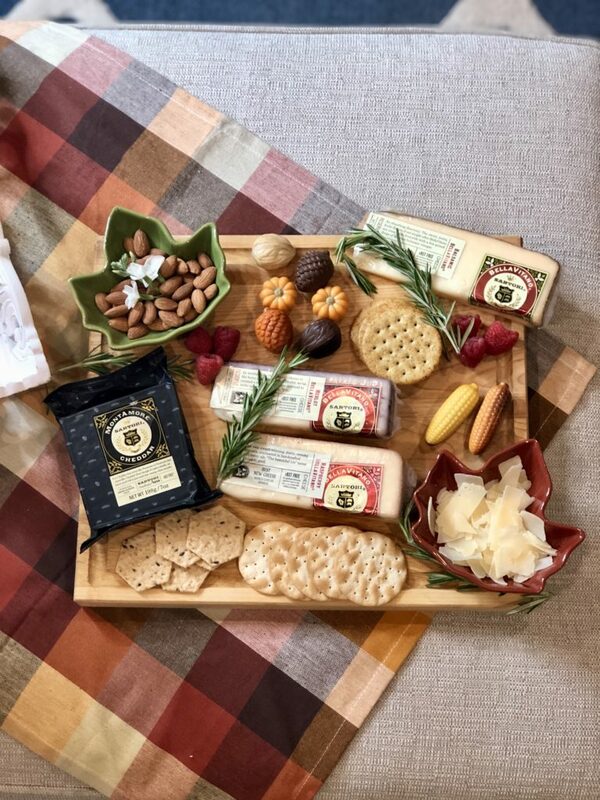 Casual, fancy or somewhere in between, Sartori Cheese #PairsPerfectly with all of life’s special moments! 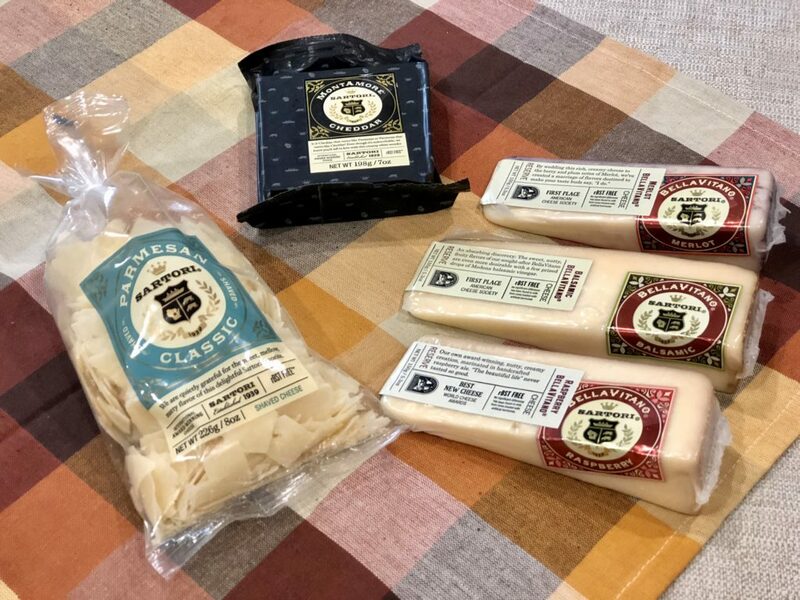 Sartori Cheese is based out of Plymouth, Wisconsin, but not to worry, they partner with dozens of retailers across the country. 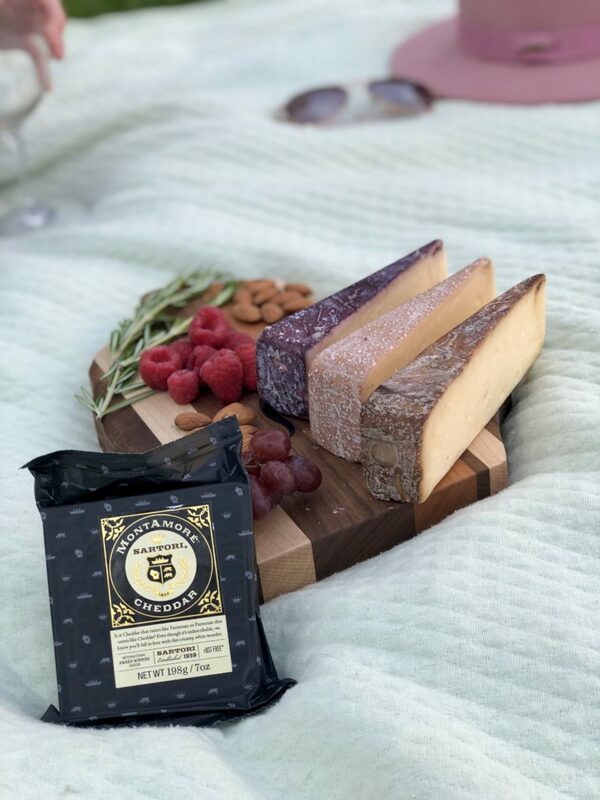 To find out where you can buy their amazingly delicious, award-winning artisan cheese, CLICK HERE! For those of you that are local, I picked out my cheese at Meijer, my go to spot! More exciting news for those of you that are somewhat local! See how Sartori Cheese #PairsPerfectly with ArtPrize by making the trip to Grand Rapids! The Sartori street team will be building cheeseboards at Rosa Parks Circle Sept. 28 – 30 and Oct. 5 – 7 during ArtPrize. The last thing I am excited to share with you all is the GIVEAWAY!!! 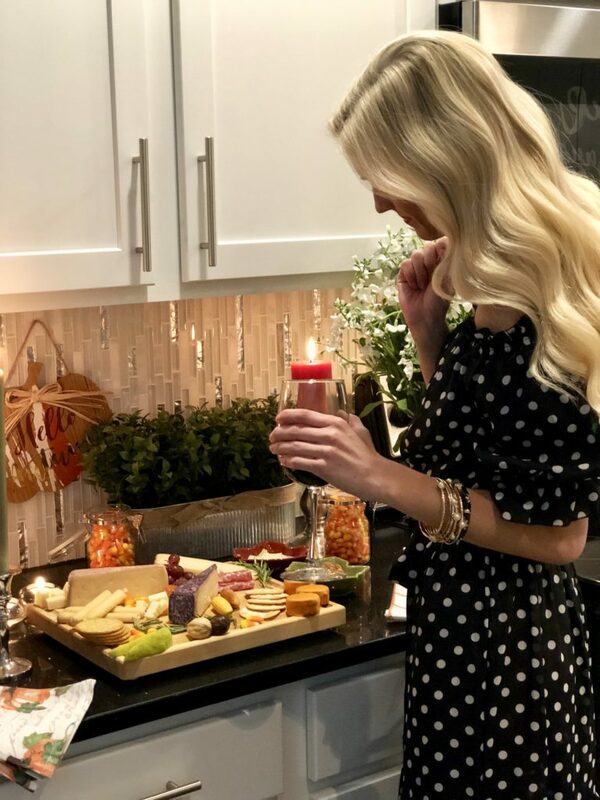 Sartori Cheese is giving away a year’s worth of cheese to TEN lucky people! To enter, simply click HERE. All you will need to do is provide your name and email address. You can find the full contest entry description and rules linked on the landing page. If you have any questions regarding the contest or even the cheese, please feel free to send me an email or leave a comment! I hope you all have a great weekend and for those attending ArtPrize, enjoy!! !